OH HAPPY DAY!!!! 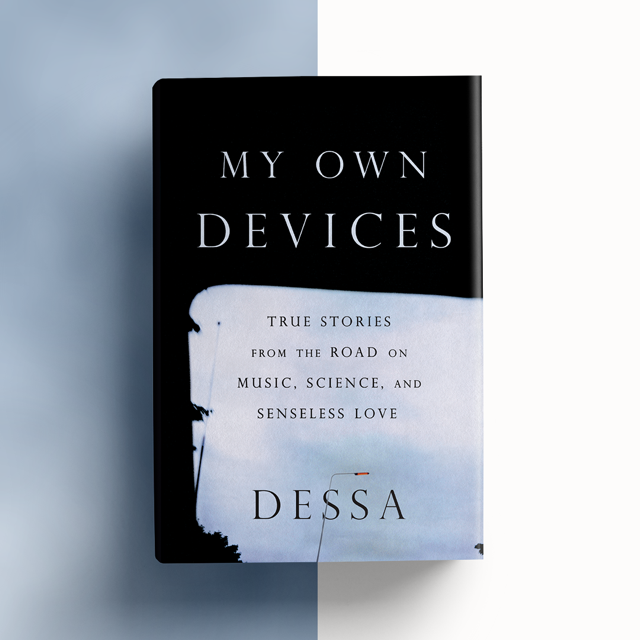 On this fine morning, September 18th, it brings me outrageous joy to announce that Dessa’s debut hardcover memoir My Own Devices has officially been released into the world for all to enjoy. YESSSSSSSSS. There is a long running joke that no one in Doomtree has actually ever read anything Dessa has written, and it’s mostly funny because it’s mostly true. I will say though that last week while hit with strep throat, I sat down and read My Own Devices front to back in one sitting, completely enthralled. I’ve never done that before and it’s very probably I will never do that again. It is an incredible piece of work and I’m so insanely filled with pride for Dess and what she’s accomplished here. Don’t just take my word for it though, check out some reviews from the Star Tribune (HERE) and amNY (HERE) to give you a little more insight. 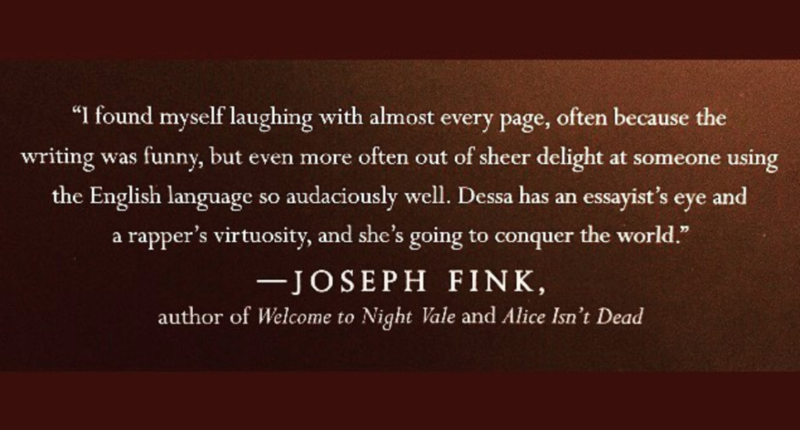 Plus this incredibly kind statement from Joseph Fink, author and creator of Welcome to Night Vale. A million thanks to everyone who’s already pre-ordered a copy of the book (especially if you pre-ordered that copy from the Doomtree Webstore). If you haven’t gotten around to it yet, you can grab the hardcover book or the audiobook from a bunch of fine retailers right HERE. And here’s a short and sweet promo vid for My Own Devices if you need any more convincing. 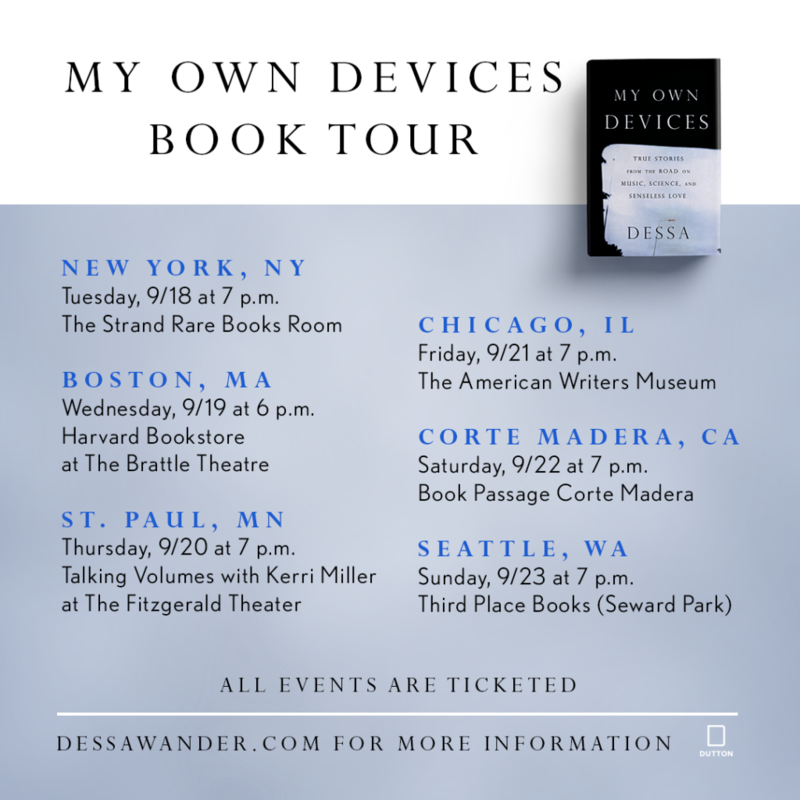 A brand new book means a brand new book tour, and Dessa hits the road again today for a bunch of readings and interviews throughout the country. Check out the full list of dates below and grab your tickets HERE. For the hometown crew, there’s been a slew of new book events added next week. 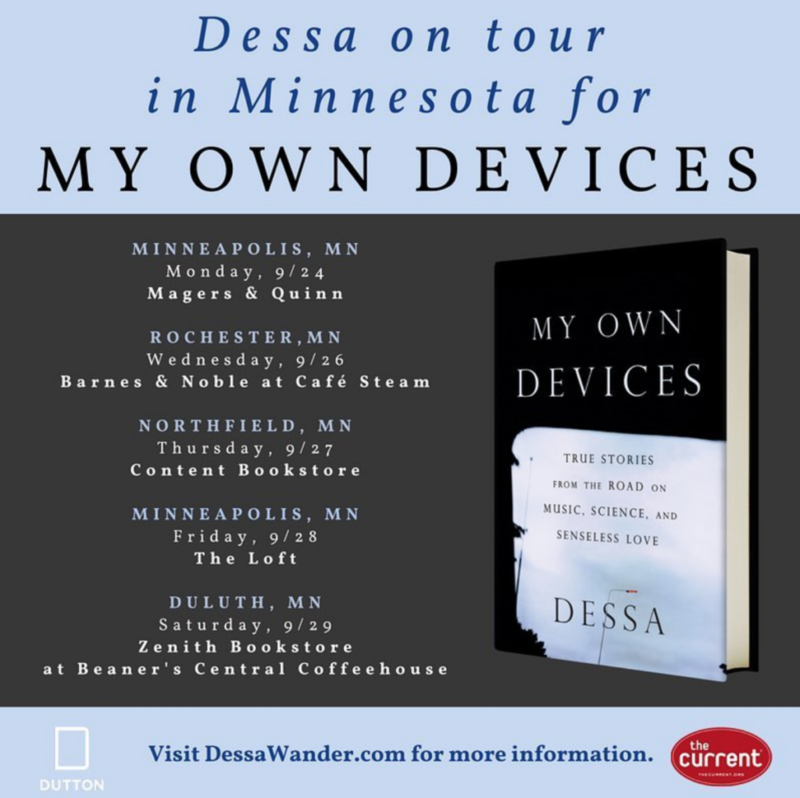 Dessa will touch down in Minneapolis, Rochester, Northfield, and Duluth between the 24th-29th. Check out the dates below and Happy Dessa Day! It’s now been a little over a week since the entire Doomtree crew and our extended family took over Familia HQ’s indoor skatepark and turned it into the Doomtree Forest. 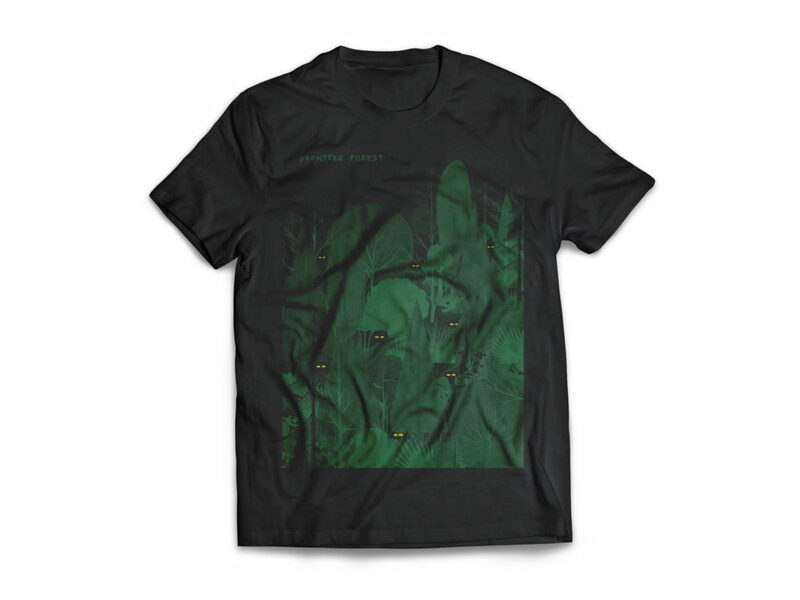 I still have such a big smile on my face from that night, and now we can all remember it forever with the last of this Doomtree Forest merchandise, available now at the Doomtree Webstore right HERE (gotta say, I’m particularly proud of that sales pitch). We’ve got a handful of remaining t-shirts and crewneck sweatshirts with the flyer image, designed by the wonderful Andy Lund. 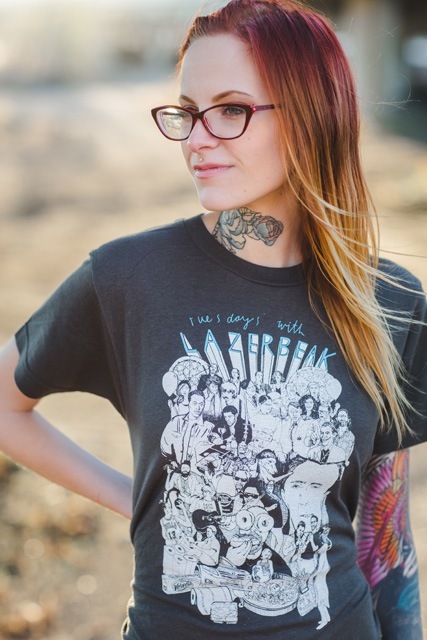 Go grab yours before they’re gone for good! And speaking of the Forest (SEGUE! ), shouts to The Berrics and pro skateboarders Joey Brezinski and Tabari Cook for putting together this awesome skate vid right before doors opened at Familia. So cool. P.O.S and Astronautalis debuted a bunch of new material during their Four Fists set at the Forest, and we’re now just over three weeks away from their debut collaborative full-length 6666. To stoke the flames, Stef and Andy have put up this super comprehensive Spotify playlist that includes a ton of their previously released songs and collaborations to get you hyped up. Check it out below. And if you’re anywhere near the Twin Cities, now is your last chance to grab tickets to the kickoff hometown Four Fists release show on October 11th, the night before the album drops. Grab em HERE while you still can. For the rest of the world, the dudes will be headed your way very shortly. Check out all the dates of the #6666 World Tour below. 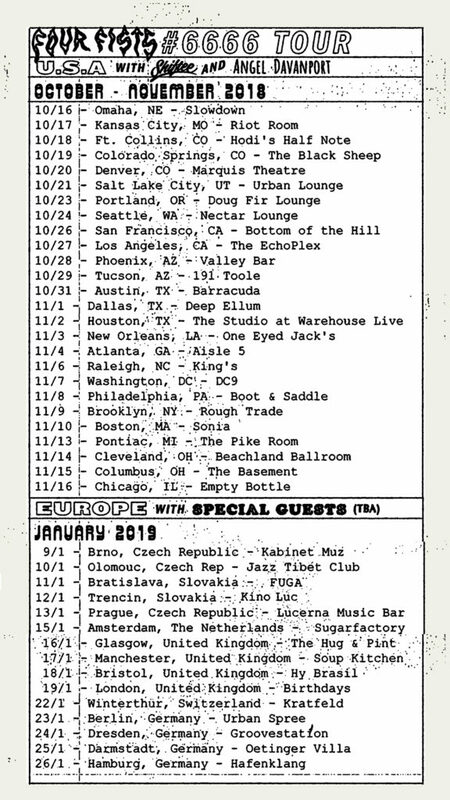 Stef and Andy will be hitting the US throughout October and November with Angel Davanport and Shiftee, and the UK and Europe throughout January. Grab your tickets HERE. And lastly, a reminder that the 6666 Collector’s Edition Pre-Order packages are flying out the door. We’re down to less than 100 of these bad boys, so if you’ve been eyeing them now is your time. In addition to the autographed LP, CD, lighter, enamel pin, t-shirt, slipmat, candle, and sticker, you’ll also get a personalized postcard from Stef and Andy and a limited-to-200-ever screenprinted poster signed and numbered. Grab yours right HERE. 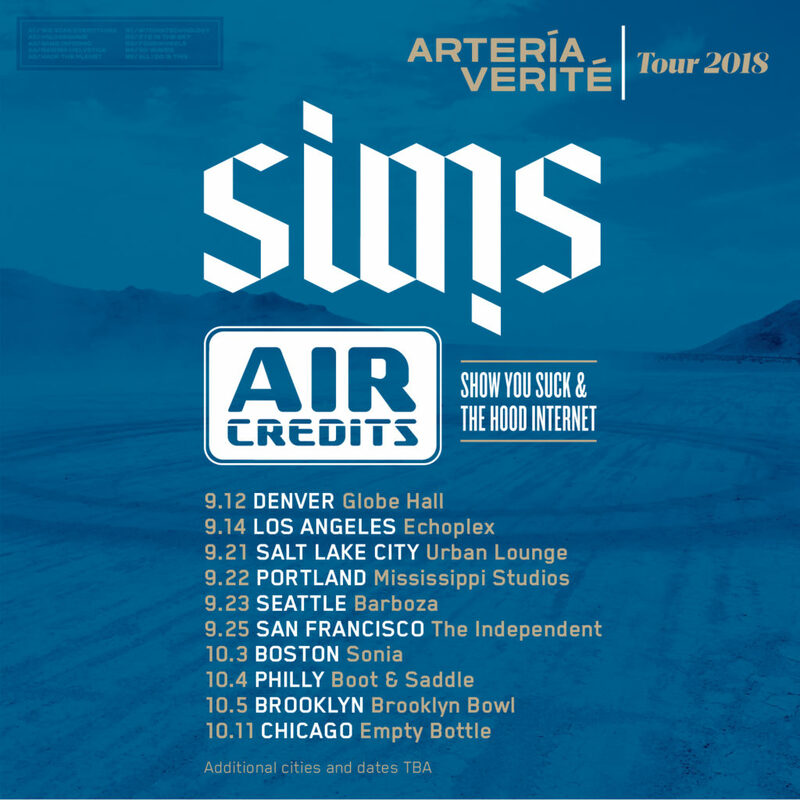 Last week Sims, Air Credits, and ICETEP debuted a brand new lyric video for their Artería Verité standout “Raising Helvetica.” Check it out below. The dudes just got back from their first weekend warrior rap tour debuting the entire Artería Verité album live in Denver and Los Angeles to rave reviews. This week you can catch them in Salt Lake City (9/21), Portland (9/22), and Seattle (9/23). Check out all the dates below and grab your tickets right HERE. 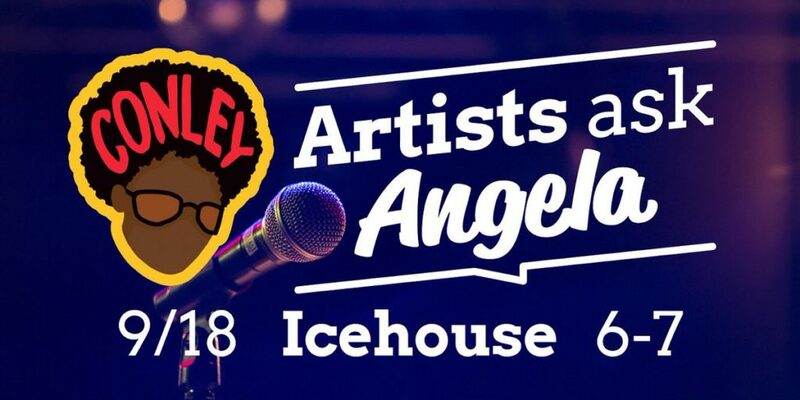 And if you happen to be in the Twin Cities tonight (9/18), head down to Icehouse where Sims, P.O.S, Lady Midnight, and Manchita will be hosting a panel with County Commissioner hopeful Angela Conley, asking questions and learning more about what the position entails. FREE.99 and you just might learn something. Details HERE. 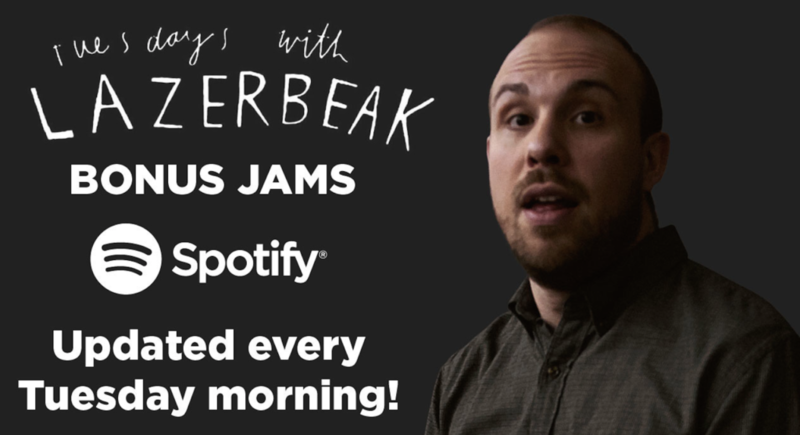 Alright that does it for the Doomtree-related news this week, which means it’s time for another round of Tuesdays With Lazerbeak Bonus Jams! As always, you can subscribe to the Bonus Jams Spotify Playlist right HERE to stay up to date with all the latest heat. I update it every Tuesday morning to coincide with the blog so you can take these jams everywhere you go. I’m gonna kick things off this week with the excellent new Room 25 mixtape from Chicago rapper Noname. I’ve been a fan of different singles she’s released in the past but this is the first time that I’ve ever been absolutely rocked by a full project. Can’t say enough good things about this album. Check out highlight “Blaxploitation” below. UK rapper Octavian just dropped his highly anticipated SPACEMAN mixtape and there is some serious fire on this thing. Excited to see where he goes next. Check out “Little” below. I am an absolutely massive fan of Nigerian singer Burna Boy, so I couldn’t have been more excited to see him get nabbed for a feature on the new Major Lazer single. This song rules. Big things! MC IS BACK! Loving the vibe on this new “GTFO” teaser single. Really hoping this means there’s a new project on the way shortly. I love her. I haven’t gotten a chance to check out the entire new project from Atlanta singer 6BLACK yet, but this “East Atlanta Love Letter” collabo with Future is fantastic and the album cover is really great too. Looking forward to bumping this some more this week. Big Red Machine, the collaboration between the National’s Aaron Dessner and Bon Iver’s Justin Vernon, have just released their new album after an extensive singles campaign. It’s a really beautiful and challenging record and I’m still wrapping my head around parts of it, but this “Forest Green” song hooked me immediately. Highly recommended. Big time congrats to Swamp Dogg, Moog Star, Ryan Olson, and Justin Vernon on the release of Swamp’s instant classic Love, Loss, and Auto-Tune album. It was such a joy to watch this project come together, and landing some post-production percussion credits on a few of these tracks was a career highlight of mine. Go get the album and check out this amazing new video directed by our guy Isaac Gale. Astralblak’s MMYYKK just dropped a new solo single last Friday and I’m looooooooving it. Everyone in this crew is an absolutely incredible musician and this “ESCAPE” track is another notch on the belt. Can’t wait for the upcoming Astralblak album. Our dear friend Mina Moore just finished up a three-night sold-out run at The Dakota a few weeks back and celebrated by surprise releasing her debut solo album Amongst Ourselves. I cannot wait to dive into this one. Mina has one of the greatest voices in the Midwest. Check this out! The homie Subp Yao, who produced a ton of the new Four Fists album and will be touring with Stef and Andy throughout the rest of the year, just released a new solo EP call Backwitda and it SLAMS. Check out a few tracks below and play it loud. And lastly, big time shouts to my old friend Camino – one of the first rappers I ever worked with back in the early 2000s when we were both just getting our starts. He’s since set up shop in Las Vegas and has been grinding it out working on a new album for the last few years. Here’s the video for lead single “Music Story,” which tells about all about his journey from Gary, Indiana to Minneapolis to Las Vegas and the songs that kept him going along the way. Bump that! Alright, that does it for this post. I hope you all have a wonderful week. Go get your hands on that Dessa book and I’ll see you back here next Tuesday for another exciting round of TWL!